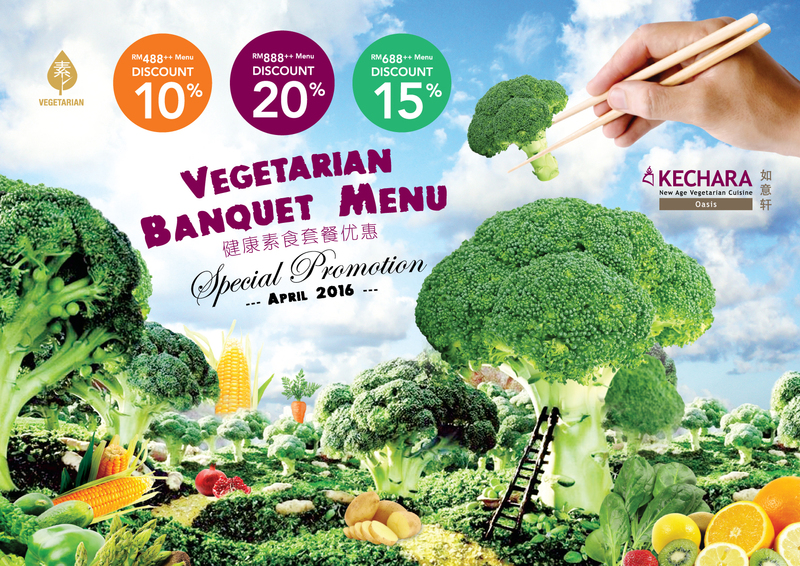 Kechara Oasis brings unforgettable vegetarian cuisine to your private or corporate event. Book now to enjoy special weekday promotions. We offer up to 20% discount for our most valued customers! 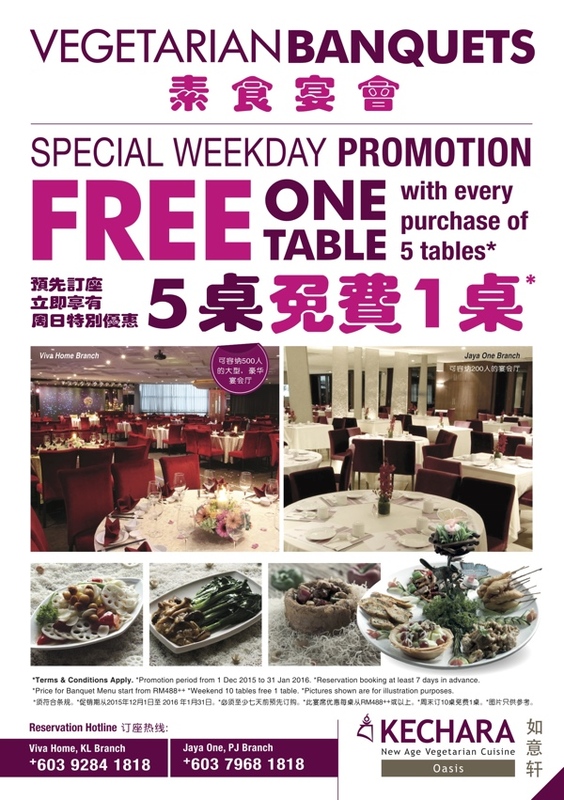 Promotion will start from 1 April to 30 April 2016. * Not available for promotions, vouchers, discounts, etc. * Subject to 10% service charge and 6% GST. 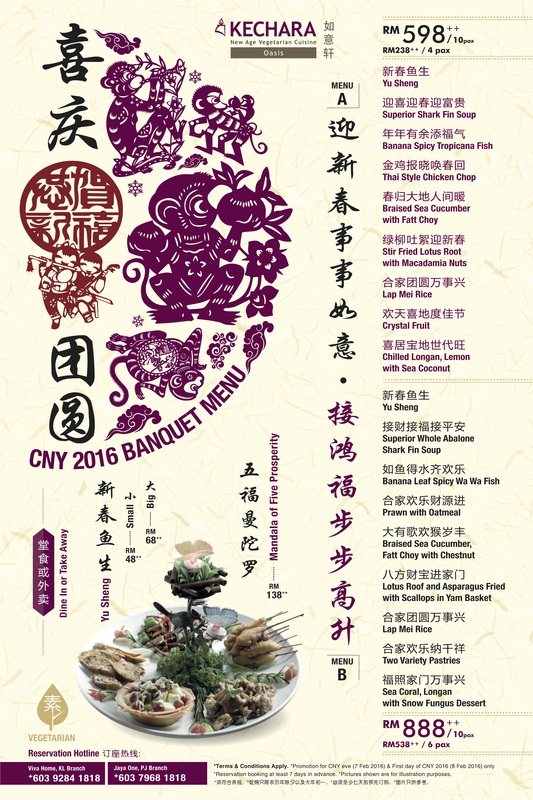 Looking for a vegetarian banquet experience? Look no further! 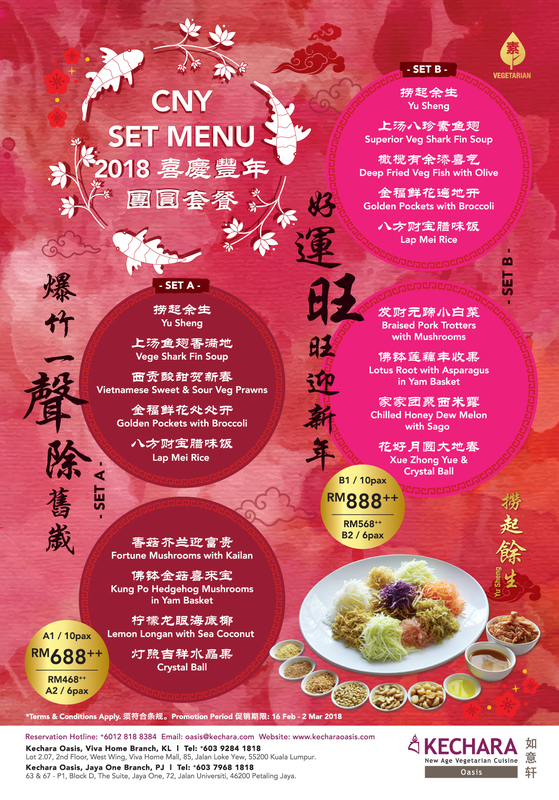 Visit us at Kechara Oasis for special weekday promotions on vegetarian banquet menus. Click here for restaurant locations. 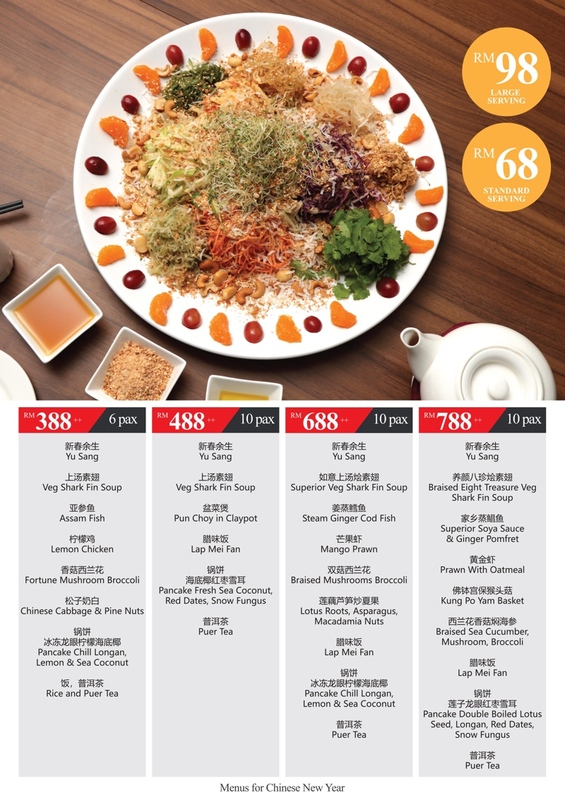 Promotion period from 1 Dec 2015 to 31 Jan 2016. Reservation booking at least 7 days in advance. 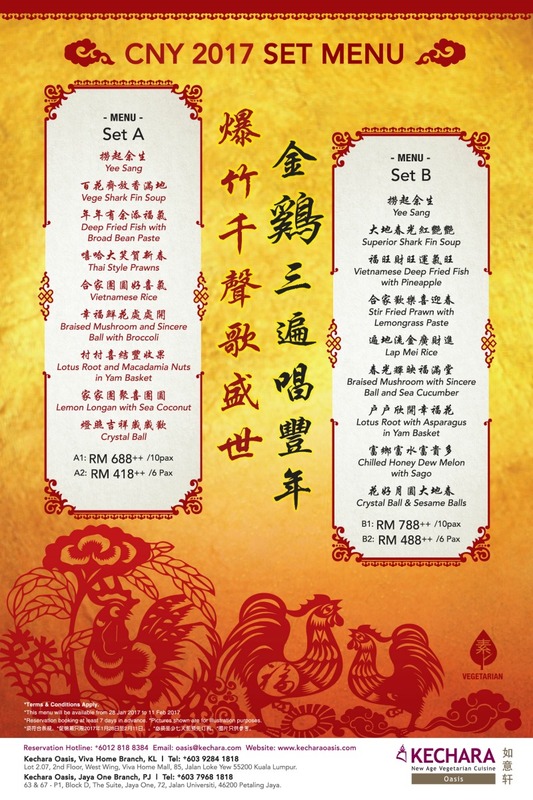 Price for Banquet Menu starts from RM488++. Weekend 10 tables free 1 table. Enjoy healthy and sumptuous vegetarian meals with family and friends this whole September! We offer this special price every Monday to Friday. 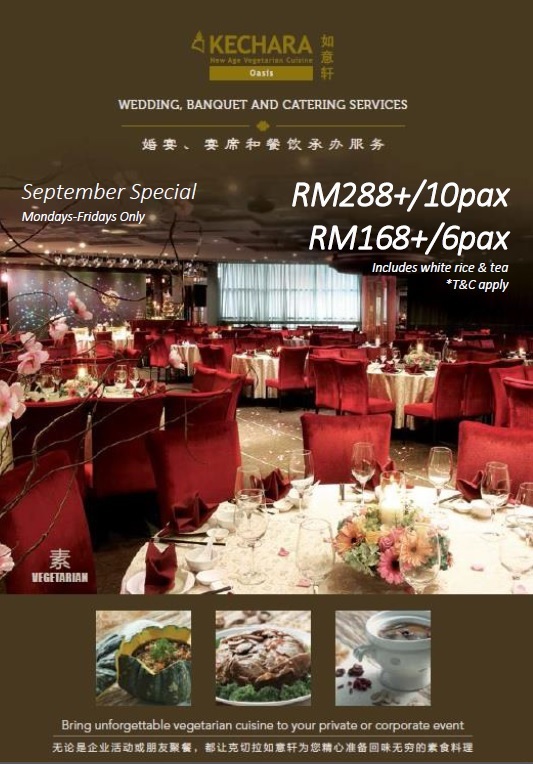 We offer special price of RM168+ (6 pax) and RM288+ (10 pax) per table.